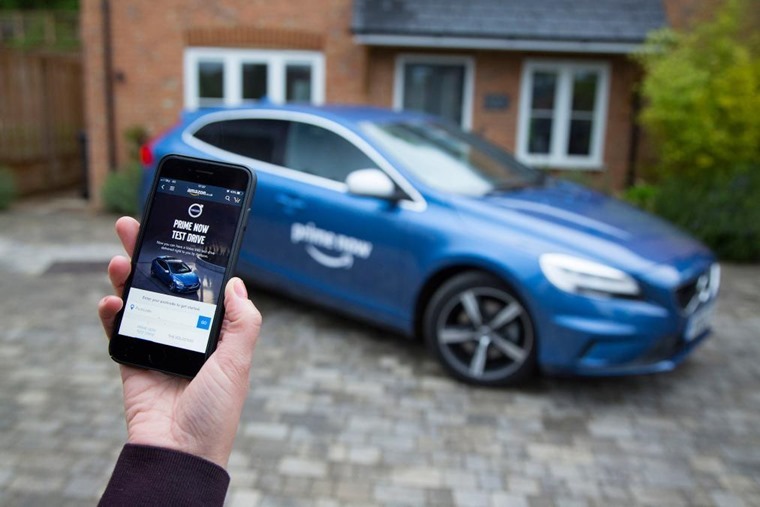 Volvo has teamed up with Amazon to offer test drive vehicles delivered right to your doorstep or place of work. Only the V40 hatchback will be available for test drives at first as part of Amazon’s new ‘Prime Now test drive’ service. It’ll be trialled next month across four UK cities in June: London, Birmingham, Manchester and Edinburgh. 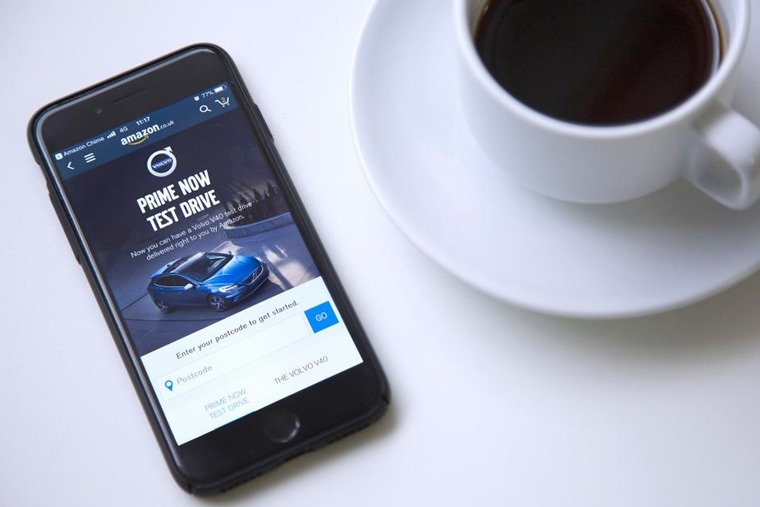 To book a test drive, Amazon users can go to the Prime Now Test Drive page. 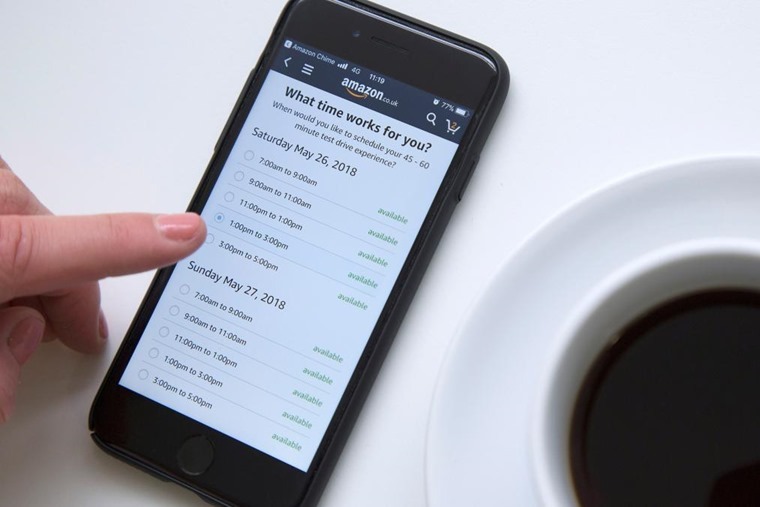 All they are required to do is enter their address and pick a time slot. A V40 will then be sent to them with a Volvo employee who will accompany them on a 45-minute test drive. The service comes months after Volvo introduced its Care by Volvo service – a leasing subscription service that rolls all the associated costs that come with a car into one neat package. It’s therefore not surprising to see forward-thinking Volvo team up with a tech-giant that’s well-versed when it comes to both subscription and door-to-door delivery services. Volvo’s streamlined service is just one part of its ambitious plans for the future. It will also offer electrified drivetrains on every model by next year and launch its standalone Polestar brand with the 592bhp hybrid coupe. Although the service is only available for the V40 hatch at this point, we think that could change in the future if the Prime Now Test Drive becomes a more permanent feature on Amazon.